Rashid Khan claimed 3 for 27 in his 4 overs for SRH. Royals Challengers Bangalore are hosting the table-toppers Sunrisers Hyderabad in the 51st match of IPL 2018 at the M.Chinnaswamy Stadium on Thursday (May 17). Facing the pressure of a must-win game, the RCB batsmen responded with utmost ferocity to score a mammoth 218/6 in 20 overs. Hyderabad skipper Kane Williamson won the toss and invited Bangalore to bat first. 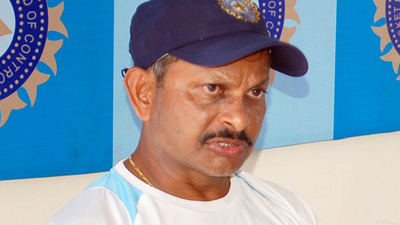 RCB didn’t get an ideal start as Sandeep Sharma removed Parthiv Patel in the very first over for just 1. Virat Kohli (12 runs off 11 balls) also failed to replicate the heroics of his last two innings courtesy Rashid Khan’s well -disguised googly. SRH bowlers must have been heaving a sigh of relief after getting rid of the RCB captain but little did they know that the certain AB de Villiers will dismantle them in the subsequent overs. 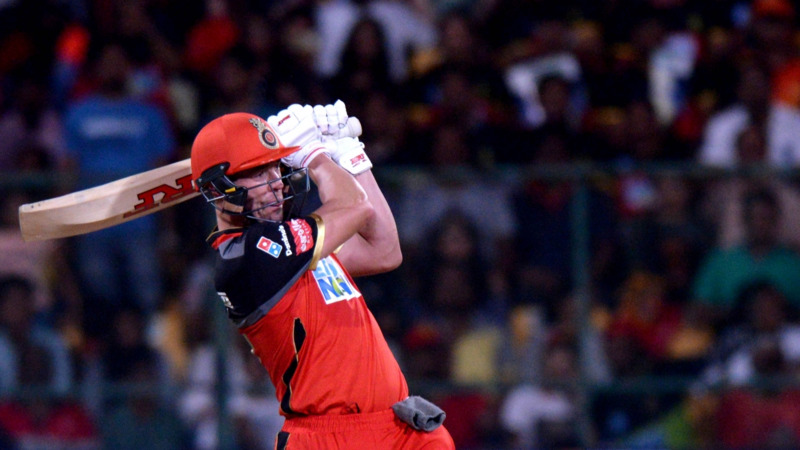 De Villiers along with Moeen Ali put on a 107-run stand for the third wicket to put RCB in a commanding position. Unfortunately for RCB, they lost both AB and Moeen in the final over of Rashid, who claimed 3 for 27 in his 4 overs. While the Proteas batting genius scored 69 runs off 39 balls (12 fours and 1 six), Ali made a scintillating 65 off 34 balls (2 fours and 6 sixes). Thanks to the blitz in the last few overs from Colin de Grandhomme (40 runs off 17 balls) and Sarfaraz Khan (22 runs off 8 balls), RCB eventually ended up with a 200+ total on the board. Twitterati were impressed to see the batting clinic of De Villiers and Moeen Ali while they also praised the brilliant bowling exhibition of Rashid Khan. That was a 10 from @ABdeVilliers17. 6 too few for that shot!! So Rashid Khan gets both Kohli and ABD. Priceless talent!